Do You Have Your Game On? Compliments to all those who share their writing and photography with me each day, words feed my soul! Compliments are definitely worth giving. This entry was posted on April 27, 2013, in inspiration. He finds he can’t get out, wondering what’s in store. the window on the outside for me is too high. Sitting pondering an answer, could it take all day? 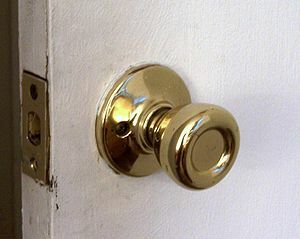 As he learned a door knob truly turns both ways. This entry was posted on April 27, 2013, in inspiration and tagged humor.